Over the years I have met many writers. Some work on their craft for years before achieving any publishing success. Some are published, but continue to work "day jobs" and dream of one day being able to work full time as a writer. And then there was Ed Dolan. He lived an extraordinary life. His first paid publication was an article when he was only sixteen years old. 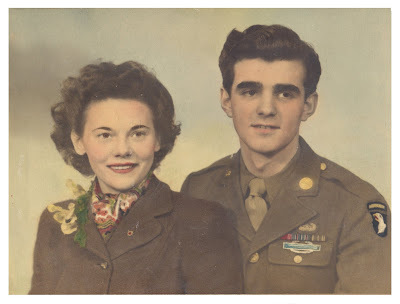 After serving as an infantryman in World War II, he returned home to California with a bride from England. Ed wrote articles, short stories, and was an editor of a magazine for awhile. He wrote and performed approximately 800 television programs in San Francisco. 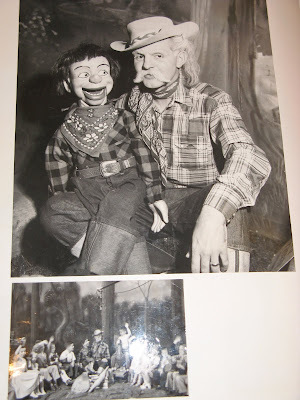 His character named "Buckskin Dan" was popular in the 1950s. Ed was chairman of the Speech Department at Monticello College in Illinois for awhile, and later taught English at Golden Gate University and at a private high school. He also was an award winning reporter for the Novato Advance newspaper. In 1958, his first book was published, but not before tragedy had struck. A fire had destroyed the manuscript he had worked on for two years. He had to re-write the entire book from scratch. Ed found his true calling in writing Hi-Lo juvenile books. High interest, low vocabulary books for reluctant readers. It soon occupied all his time and he had to give up teaching. In the span of about fifty years, Ed Dolan had 120 books published. One hundred and twenty books. Five of them were published this last September. It was a series about careers in the military. Each branch had their own volume. Ed was known as a 9-to-5 workman. If you wanted it, he would write it. He wrote nonfiction that encompassed a wide range of topics: sports biographies; biographies on historical figures; historical events; books on controversial topics such as capital punishment, child abuse, animal rights, drugs in sports, privacy rights, pollution, etc. He wrote mostly for children, but he also wrote a book for adults titled: Legal Action: A layman's guide. He did his research by attending open court sessions and interviewing lawyers. This was around the same time that Nolo Press started providing legal guides for the general public. Ed had been a member of Redwood Writers for nearly thirty-five years. He had served as our president twice and was a friend and mentor to many. He had been in great demand as a speaker at writers club meetings and conferences. He was asked back again and again, because he was knowledgeable, personable and a great entertainer. a kite flew far up into the clouds. it played with the wind. it looked at the sun. the kite saw a butterfly far below. look at me, said the kite, see how high I am. I can see far far away. maybe I can fly to the sun. then you could fly to the sun. but I go where I please. but you are tied to a string. I am amazed at talent like that at such a tender age. It is easy for me to see why he spent his life as a writer. He simply had no choice. 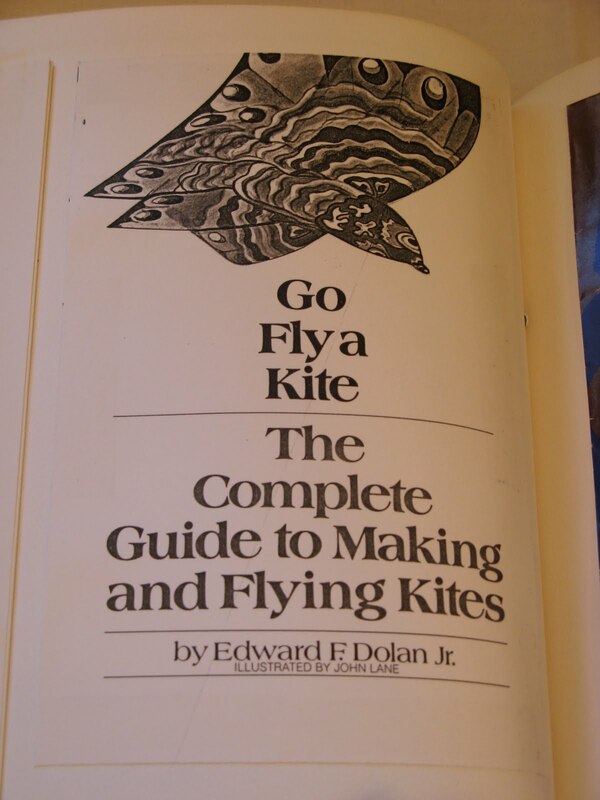 Later in life Ed even wrote a book on kite flying. He was also quoted in a news article about his career as a writer having said, "the desire to fly free is natural." 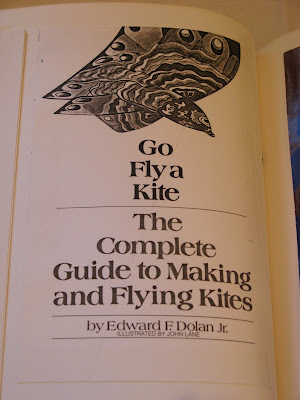 The theme of the kite and the butterfly lasted throughout his life. 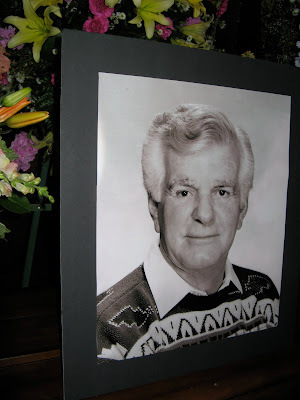 Ed Dolan passed away on August 12, 2010 at the age of 86. He had a hearty laugh and a warm presence. I am a richer person for having known him and for having him as a friend. Beautiful tribute to a man I wish I'd known. Thanks...Barbara Toboni, A new member of Redwood Writers Club. Thank you, Linda, for this beautiful tribute to my grandfather. Yesterday we began the task of sorting through his office and library -- a task both inspiring and heartrending. We miss him very much. I am glad that you liked this post. I wanted to do him justice as he was an extraordinary man. I sent it to your mother first for her to review first before posting because I didn't want to inadvertantly get anything wrong. Please forward a link to this to your aunt, your cousins and to Grace. The task which your family has started will be a difficult one because of all the memories it will sitr up. Know that recovery from such a loss will be difficult because he touched your hearts so deeply. *And that* is a good thing, because you were blessed by having such a wonderful man in your life. 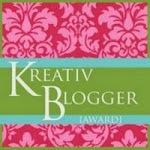 Nice blog i like it.thanks to share with us.